One of the trends we’re seeing in food and agriculture is more and more consumers wanting to know things about their food and where and how it’s grown and what’s in it. While we often take it for granted, a safe, reliable food supply is something that we as Americans count on day in and day out. Whether we are talking about a model bakery like Semifreddi’s, organic apricots from Blossom Hill Orchards or thousands of daily school lunches prepared and delivered by Choicelunch, Echo Communications has a keen understanding of the absolute importance of food safety. Not only do we work with clients to tell that part of their story, but we also work with them to prepare for (heaven forbid) that worst case scenario. 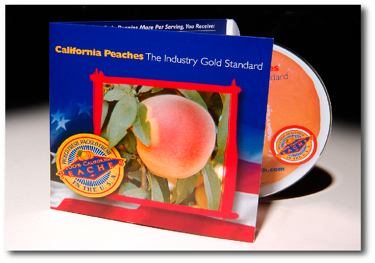 For example, several years ago, when leafy greens, beef and tomatoes were in the news due to food safety concerns, Echo recommended that the California Cling Peach Board (CCPB) take a look at its food safety practices and create a video that both told that story, and inspired consumers to enjoy California Cling Peaches more frequently. Echo worked closely with CCPB leadership, as well as cling peach processors, to craft a story that talked about food safety, specifically traceability via orchard blocks, irrigation water, as well as safe cannery practices. Echo developed the script in consultation with growers and processors and hired a video and production team to produce the piece. 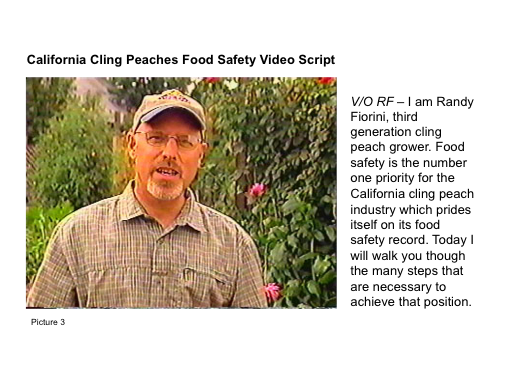 To date, the peach industry has not needed the video for crisis communications purposes, but because of its production, b-roll of the industry’s food safety practices is “in the can” in the event that a news outlet needed it on a moment’s notice. 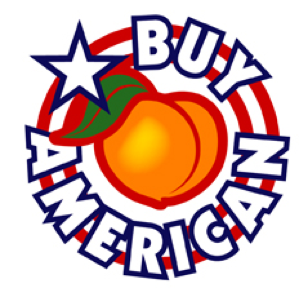 This being said, Echo did leverage the piece to deliver the industry’s food safety and “Buy American” story by distributing videos to key audiences and decision-makers at the USDA, the School Nutrition Association, California School Nutrition Association, the American Commodities Distribution Association and others. 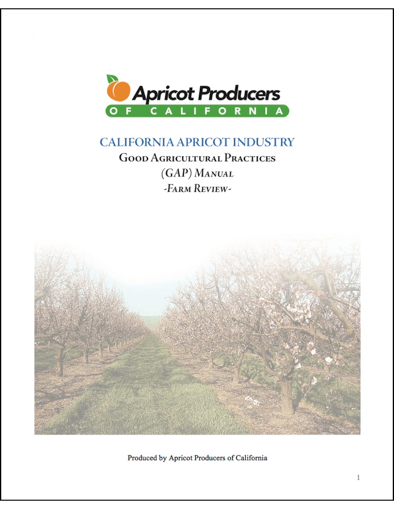 Echo has also assisted the Apricot Producers of California to avoid a food safety crisis with the preparation of their industry’s first GAP (Good Agriculture Practices) Manual. Working with Bill Ferriera, Echo wrote and designed the manual, which was approved with flying colors from the USDA. Wherever possible, Echo works with clients to “get ahead” of and possibly avert any potential food safety crisis. Additionally we fully believe in educating others, especially influencers, to tell our clients’ food safety story for them. 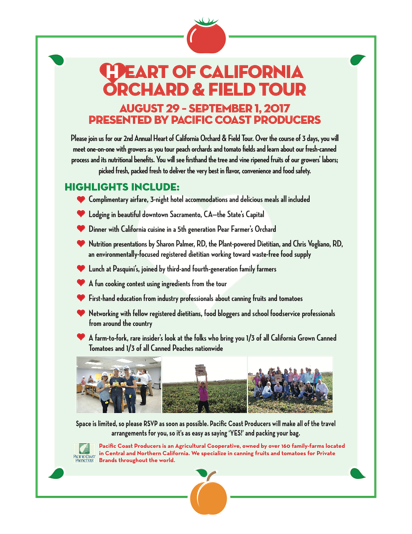 By working with clients to develop customized orchard, field, facility, and pasture tours, Echo has introduced food and lifestyle bloggers, registered dietitians, school foodservice directors, food distributer buyers, moms, teachers.